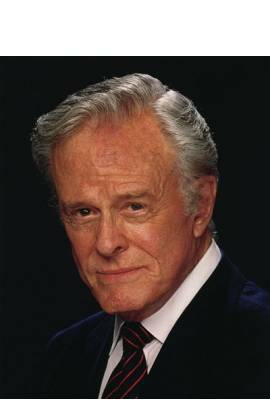 Robert Culp is deceased. He was in five celebrity relationships averaging approximately 23.5 years each. His five marriages averaged 12.3 years each.